Buttery smooth, incredible monitor. GSYNC makes everything look so good. Sleek and nice, with great functionality. Acer sometimes has QC issues, and I had to send mine out for repairs. 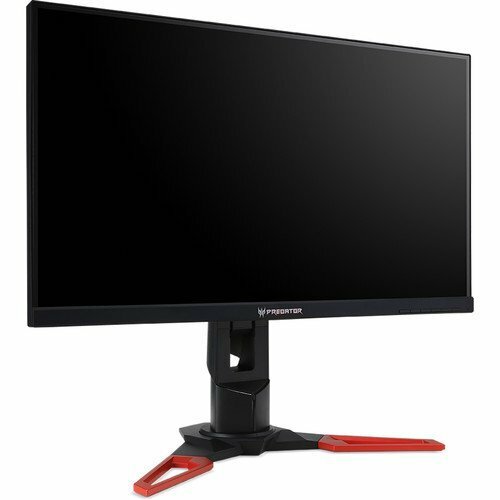 However, once you get the monitor set up, the status LED on auto-off, and overclocked to 165 hz (this, as well as G-sync, are actually done in Windows),it is a great monitor. Initially, I was underwhelmed by this monitor. Takes some times to get the right settings. But it is AMAZING after you get it dialed in. Need some GPU power to utilize the 165Hz. My gtx 1080 ftw and this monitor are best friends. This monitor has so many features that appeal to a gamer: 144/165Hz, 1440p, G-sync and IPS for the image quality junkies out there. Once calibrated, it has great color accuracy and image quality. The backlight bleeding I've heard about is non-existent on the unit I received. The stand could be a bit more sturdy, but if you have a solid desk that won't be a problem. An overall outstanding monitor. Great quality monitor, I couldn't be more happy with this purchase! 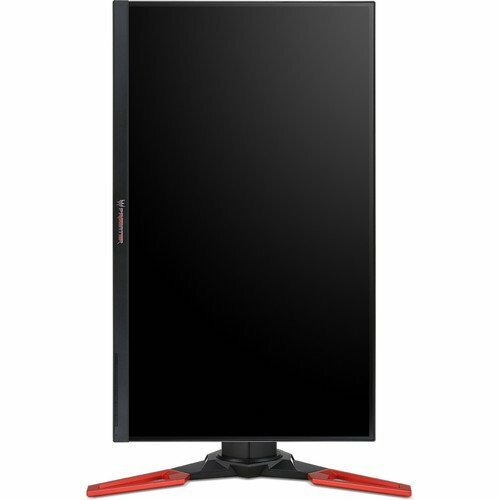 TN version has worse colors, but at price point 250 pounds below IPS with all its problems it is a great gaming monitor.